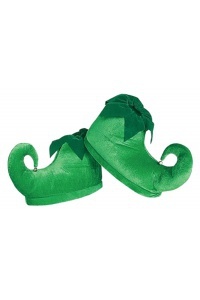 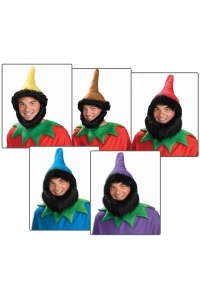 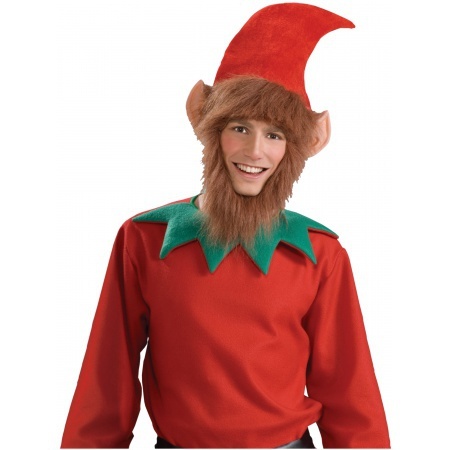 This Christmas accessory includes plush foam lined 12" Christmas elf hat with attached beard, elf ears and hair. 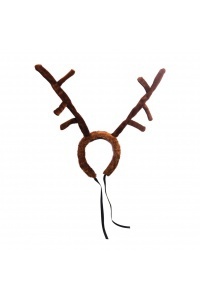 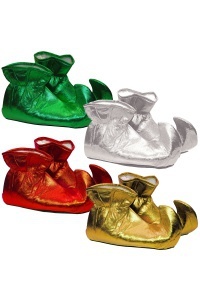 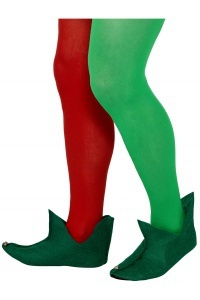 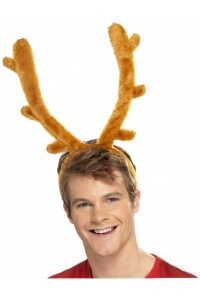 Elf yourself with this fun Santa's helper costume accessory. 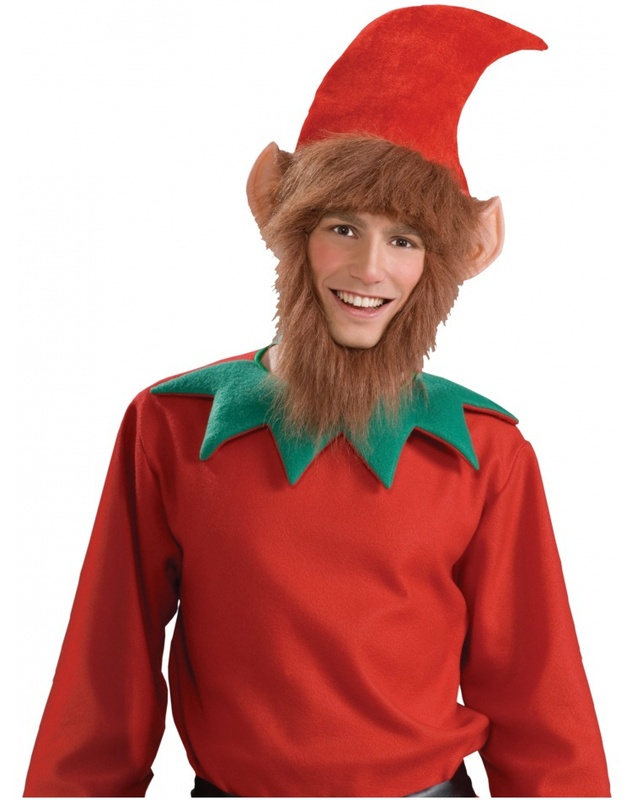 Santa's helper elf costume sold separately.